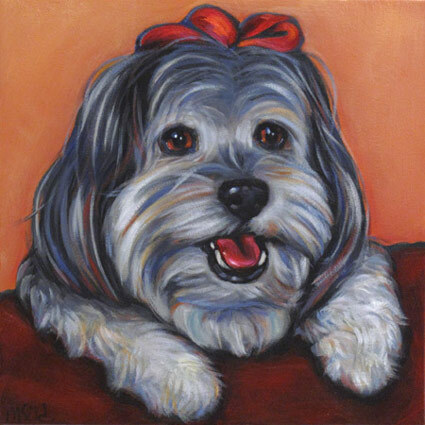 DoggonitArt, pet portraits, and all images copyright 2005-2016 Marna Schindler. All rights for reproduction remain with the artist. recently completed paintings. Click on any for a larger view and a little more info!